In 2003, Bill Tobish established South Bay Builders as a premier new and custom home builder for residents and newcomers to the Eastern Carolinas. Since then, he and his team have worked on countless successful projects around New Hanover, Pender, Brunswick counties and beyond. 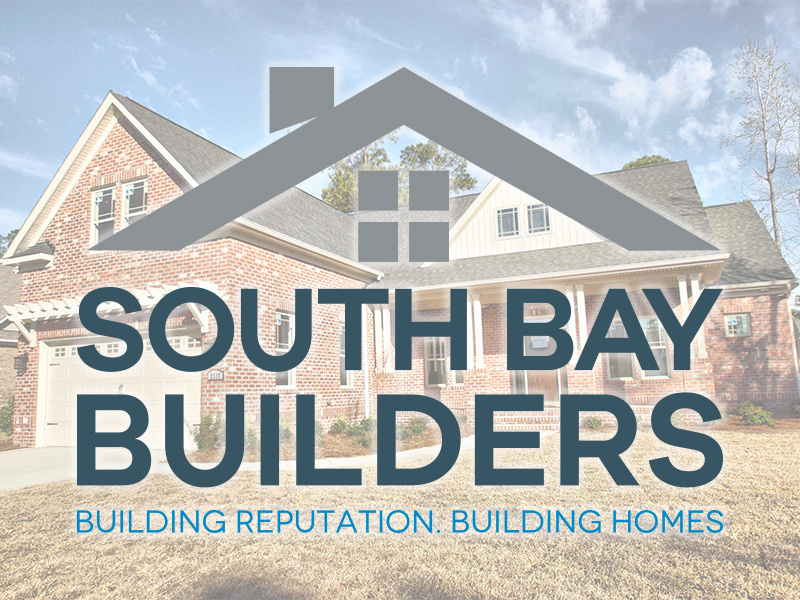 Since the beginning, South Bay Builders has purposefully remained small, with a tight focus on the core values of Integrity, Trust, and Transparency. This allows Bill to take a very hands on roll in every project and personally ensure that things are done right and seen through to the last. At South Bay Builders, we understand how much you value meeting a deadline, and the importance of establishing a genuine relationship of trust with everyone involved in building your dream home. Bill is proud that so many of his clients are now friends, with relationships continuing long after their new home is complete. Whether all you have is a dream or a lot waiting for the building process to begin, Bill will partner with you through the entire process. Ask any of our clients,South Bay Builders doesn’t just build.We turn ideas and dreams into reality. Give us a call today, and let us help you create something you’ve always wanted. Bill grew up around the construction business, watching his father, a superintendent ,tackle the daily challenges of projects and deadlines. It was there he learned his lifelong dedication to hard work, clear organization, the value of commitment, and seeing every job through to the end. In 2001, Bill moved to the Cape Fear region, and began his career as a Carolina home builder. For the first two years, he partnered with a local contractor. 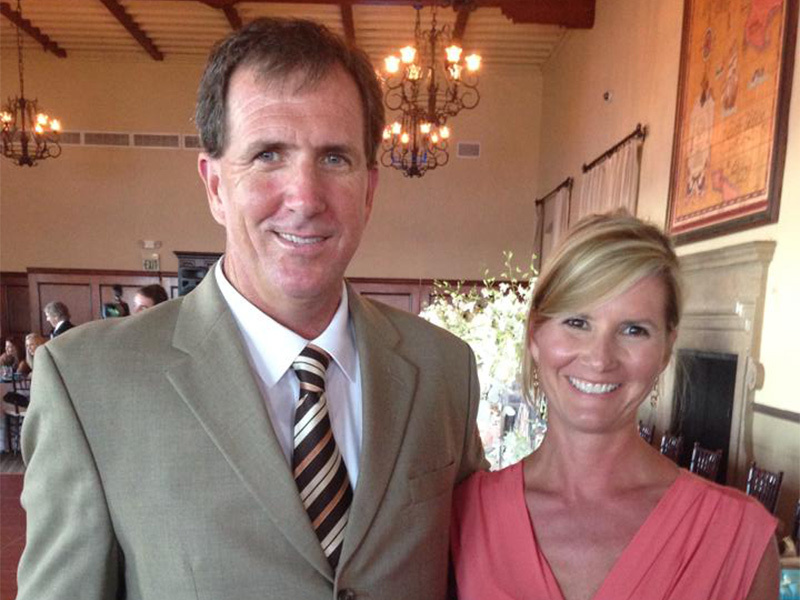 In 2003, after earning his general contractor license, he started South Bay Builders. Since then, he has made his life’s work the building, designing, and managing of custom homes for people who love the area as much as he does. Bill understands the nuances of building in Southeastern North Carolina. His steady and practical hand successfully steered South Bay Builders with confidence through the crippling economic downturn of 2008; building homes and the business when so many projects were stalling or failing. When you make Bill a part of your dream home project, you can be confident that he will dedicate himself to building you a home that embodies his strong held values. Bill married his wife, Jennifer, in 2008. With her background in nutrition and a full time job in clinical research, Jennifer leaves the building process and details to Bill. However, on occasion, she’s been spied helping to maintain construction sites and providing general tech support as needed. When not building homes for others, Bill and Jennifer enjoy exploring the healthy outdoor life so plentiful in North Carolina, as well as spending time with so many wonderful friends and family. They look forward to continuing to call the Cape Fear region their home for many years to come.